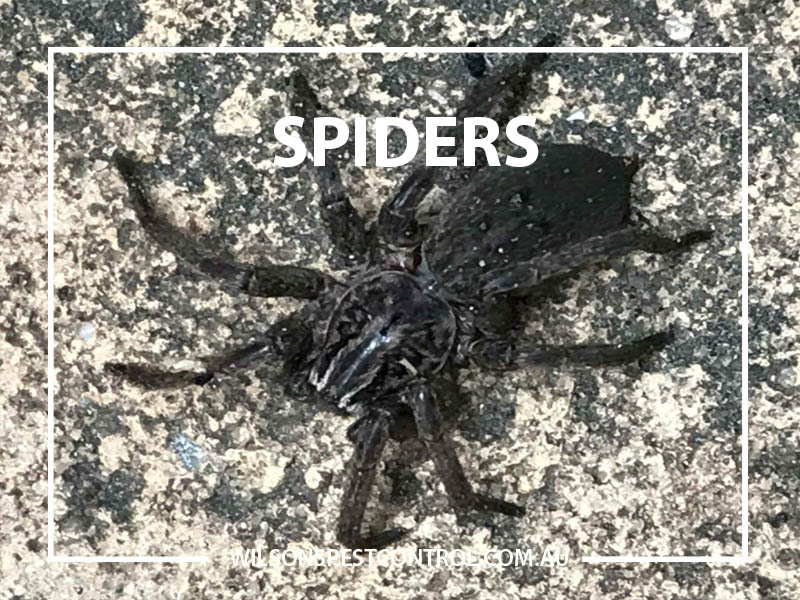 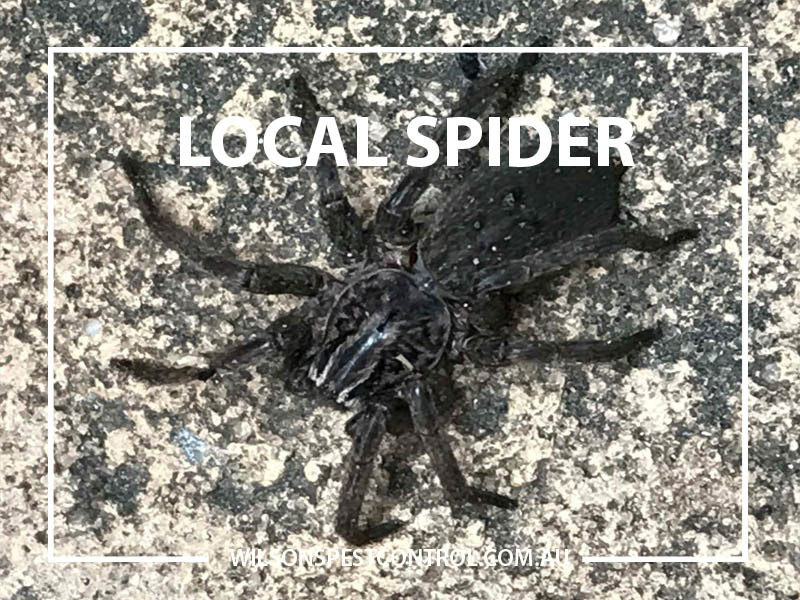 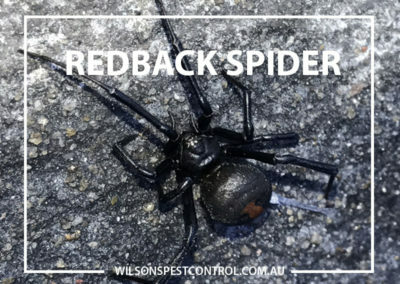 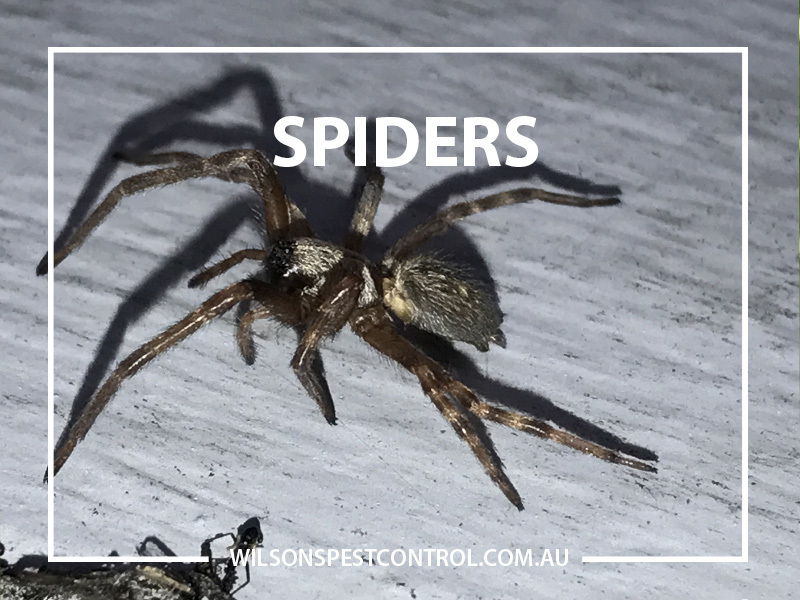 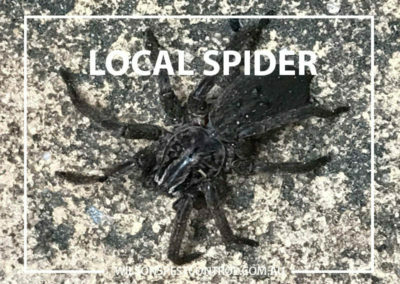 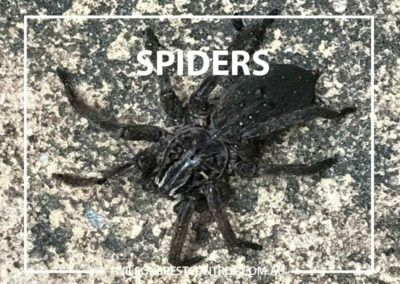 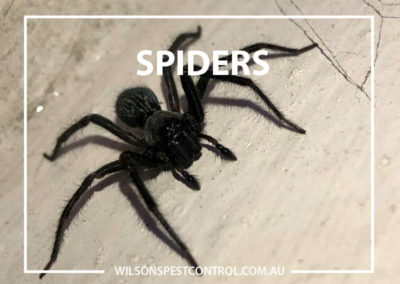 There are more than 35,000 species of spiders worldwide a few thousand of which (including the most dangerous) are found in Australia alone and Sydney is renowned for it’s fair share of them including the famous funnel web spider. 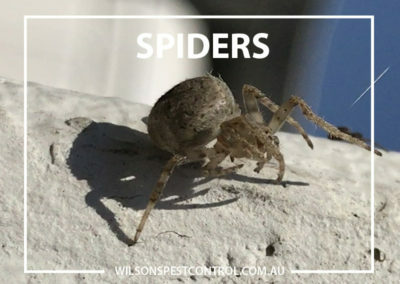 Worried about spider bites? Get information and first aid tips from our spider chart. 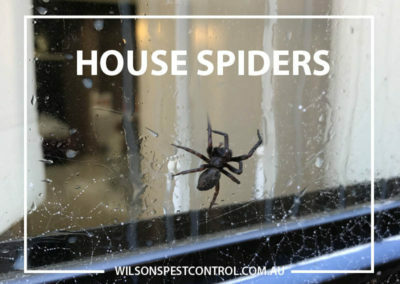 Unsure which species is in your home? 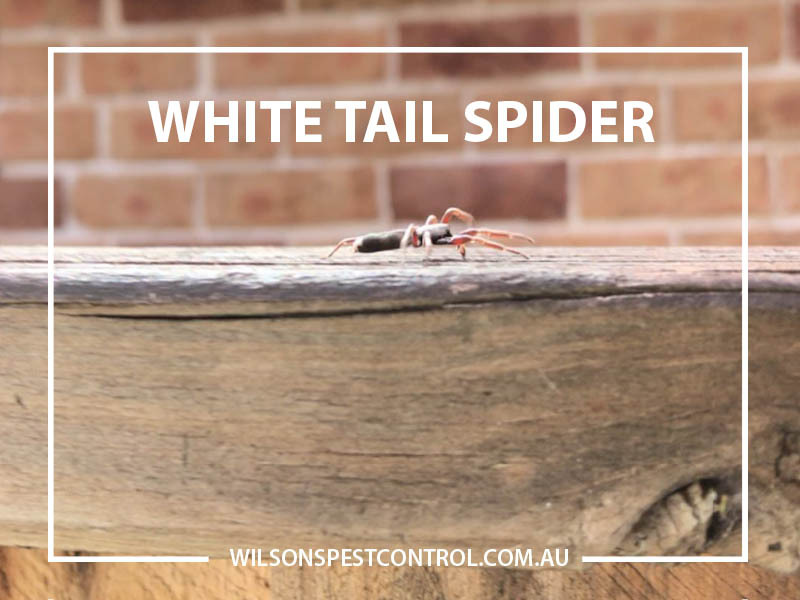 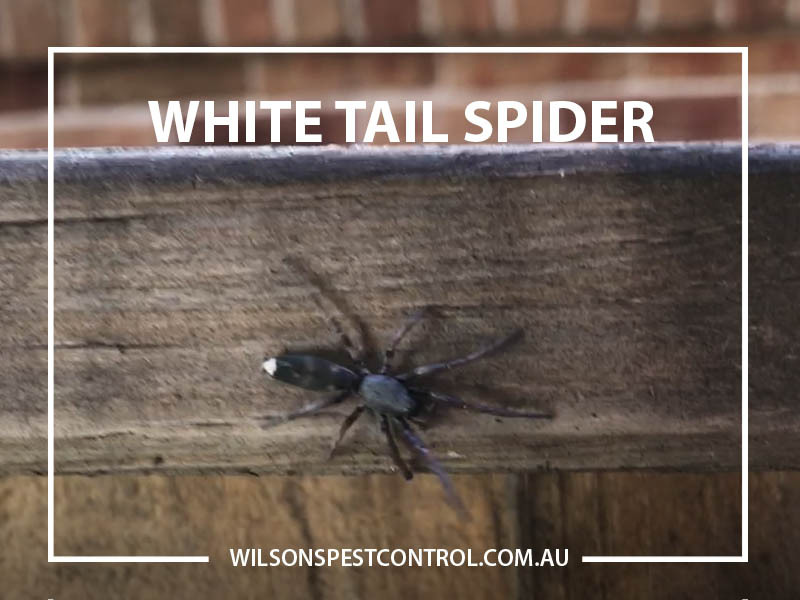 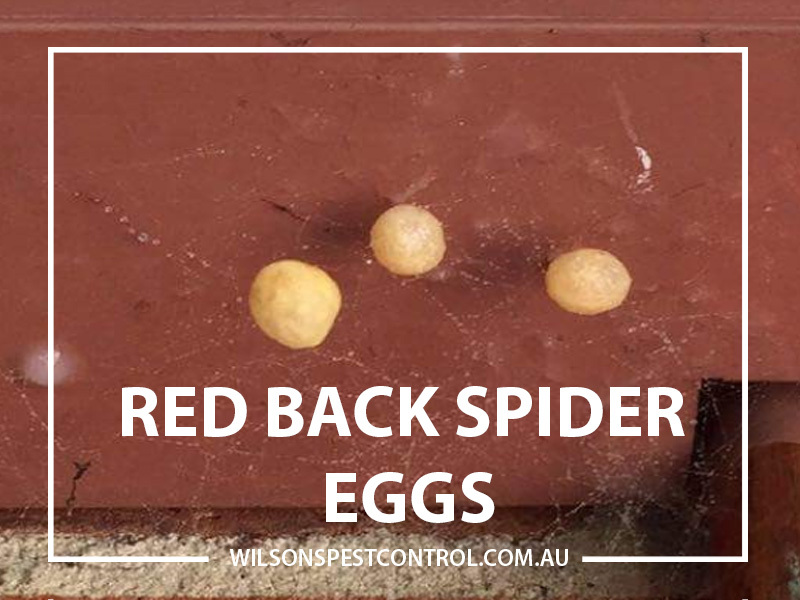 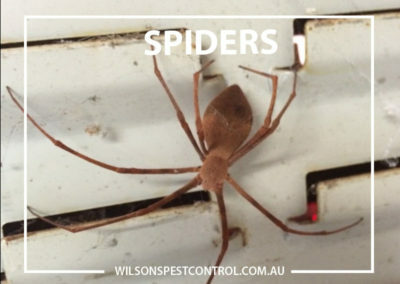 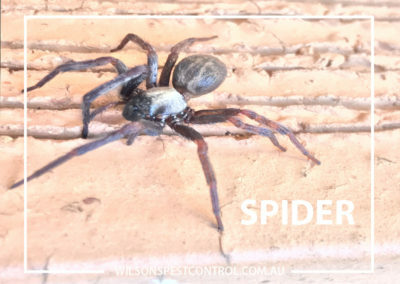 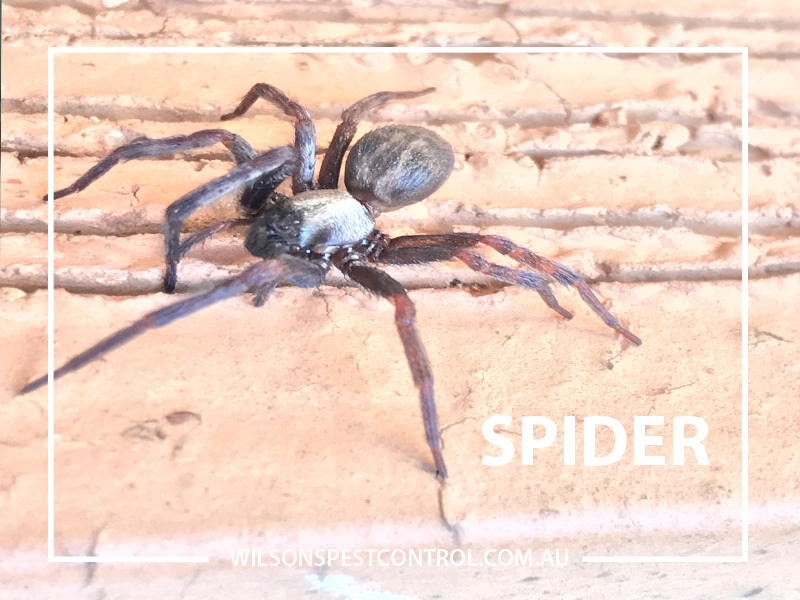 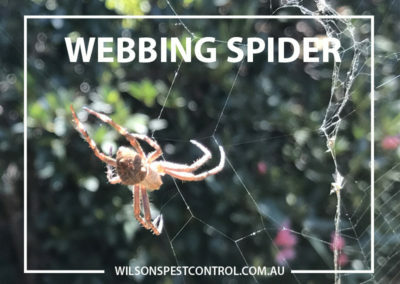 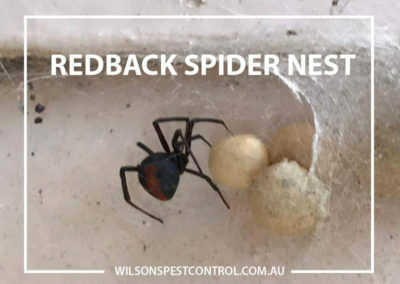 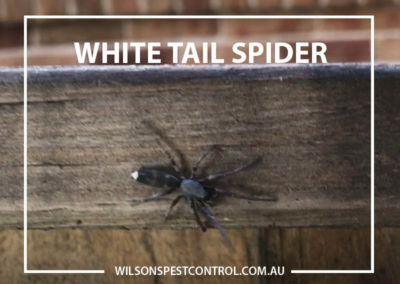 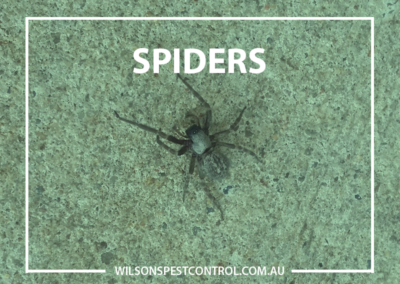 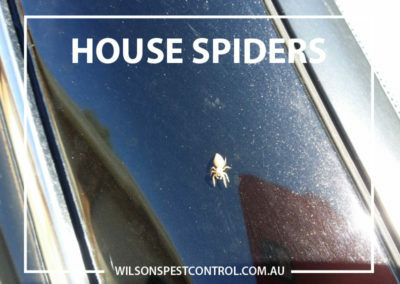 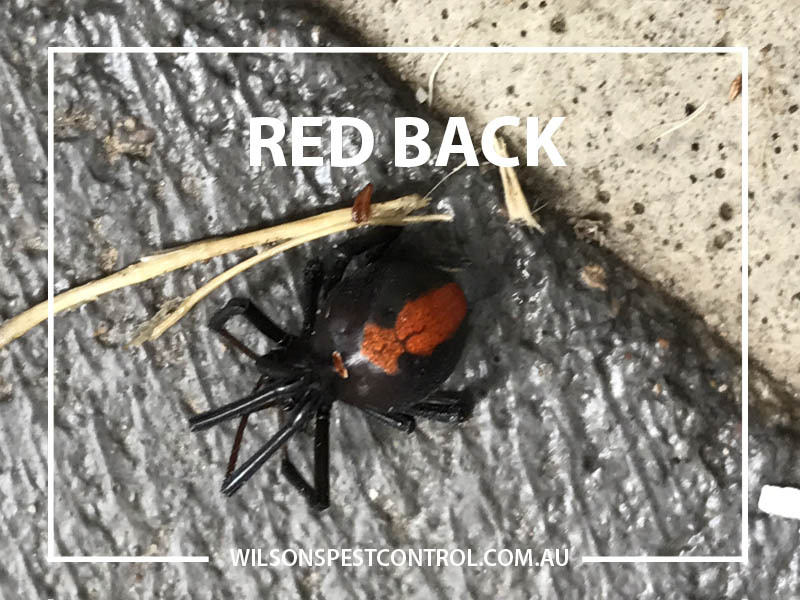 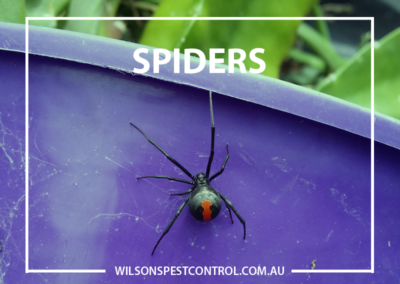 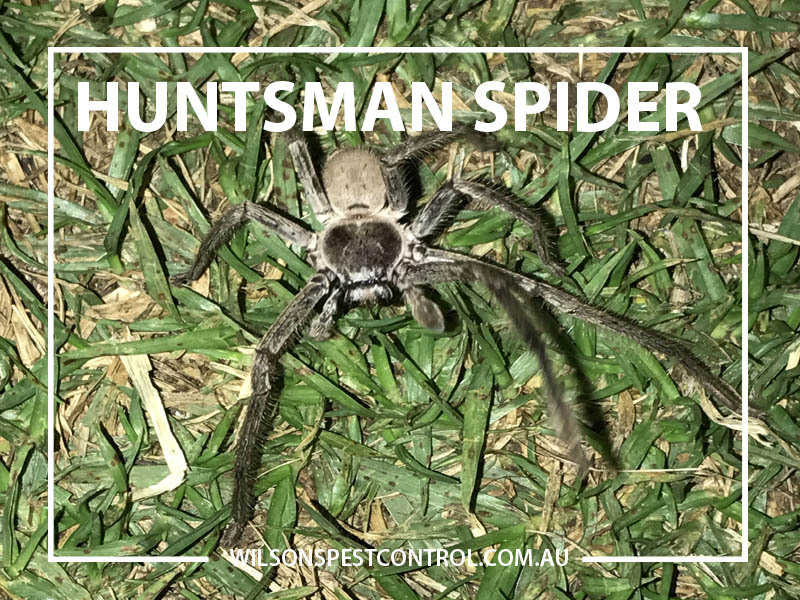 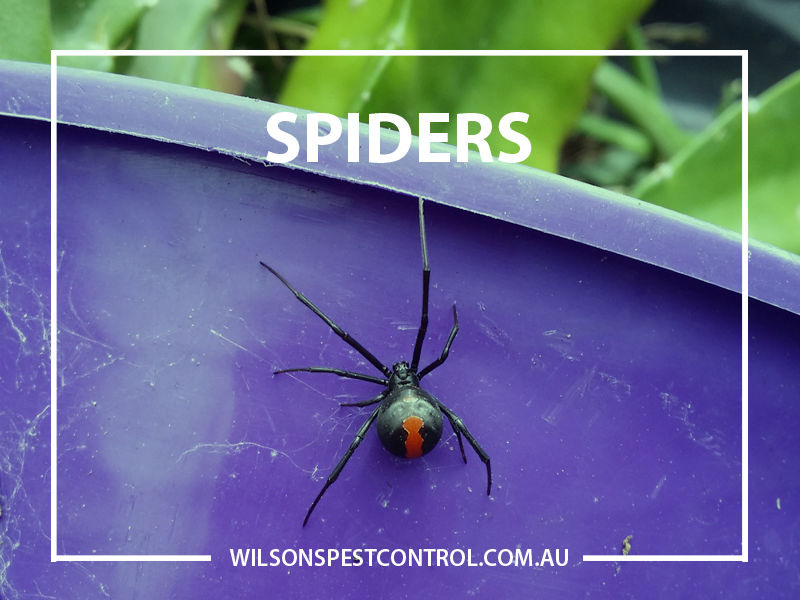 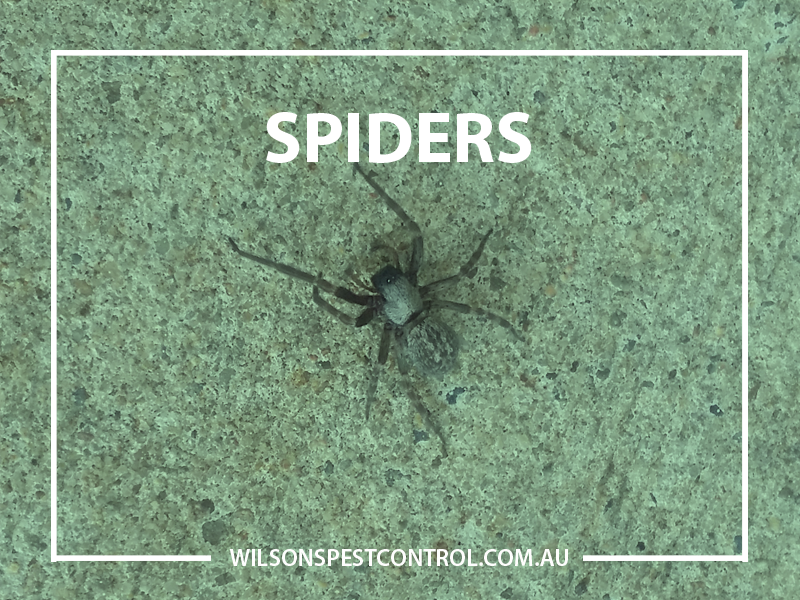 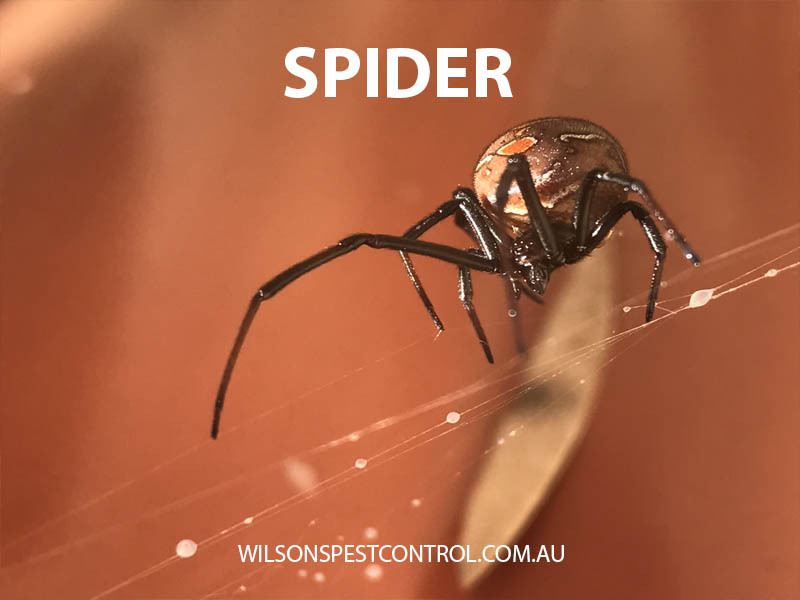 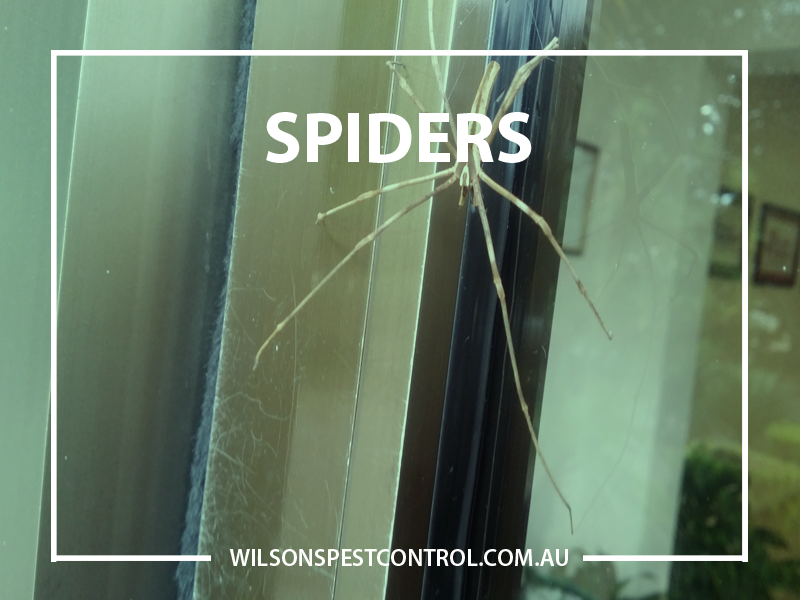 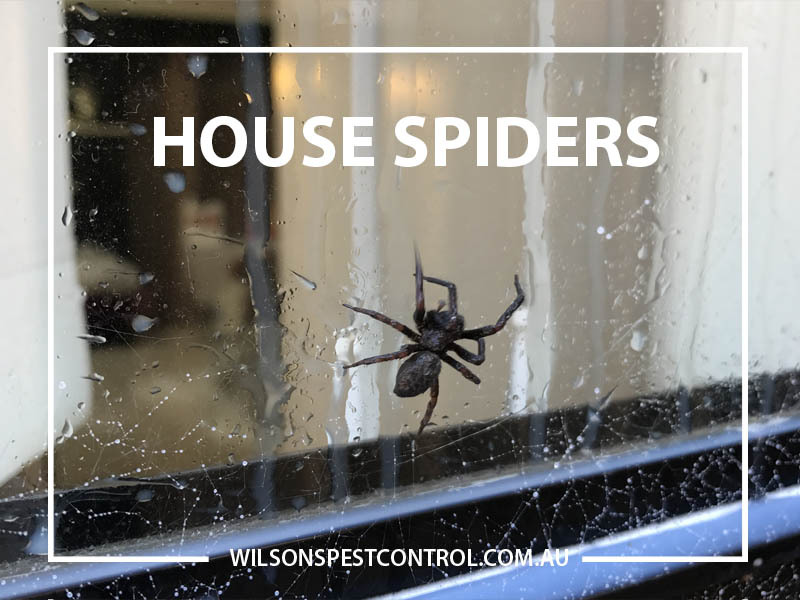 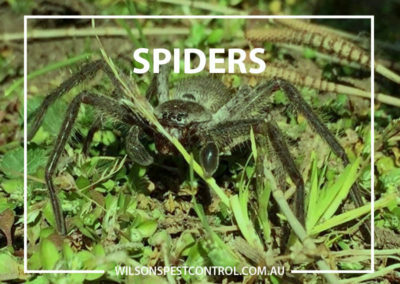 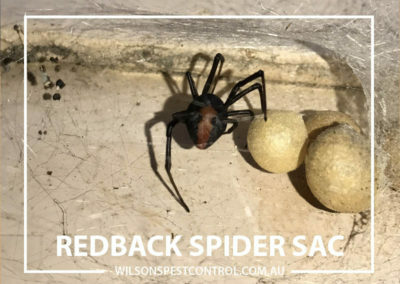 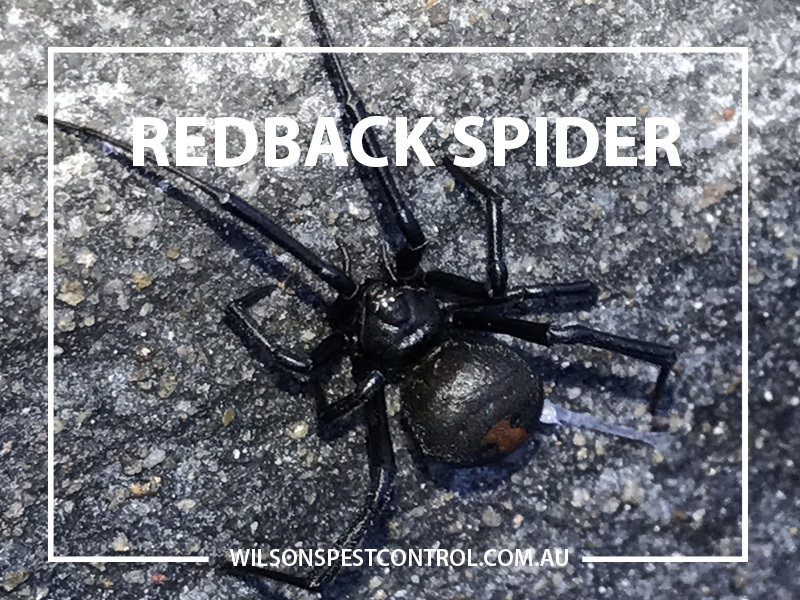 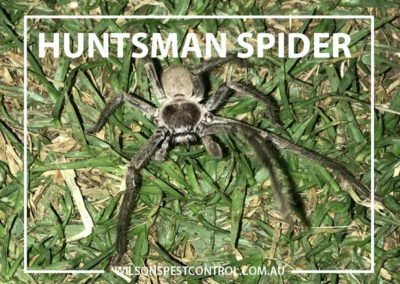 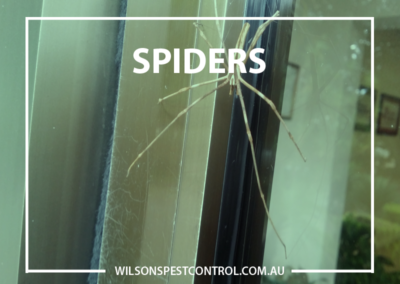 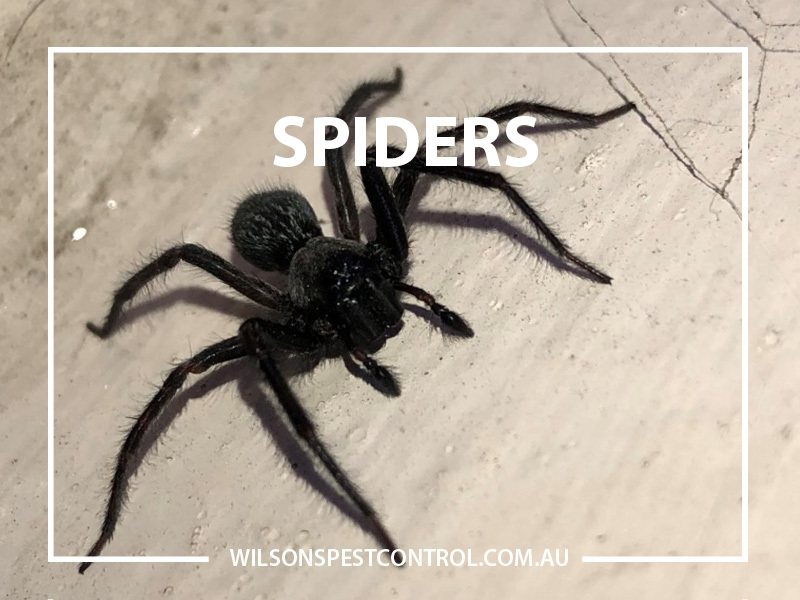 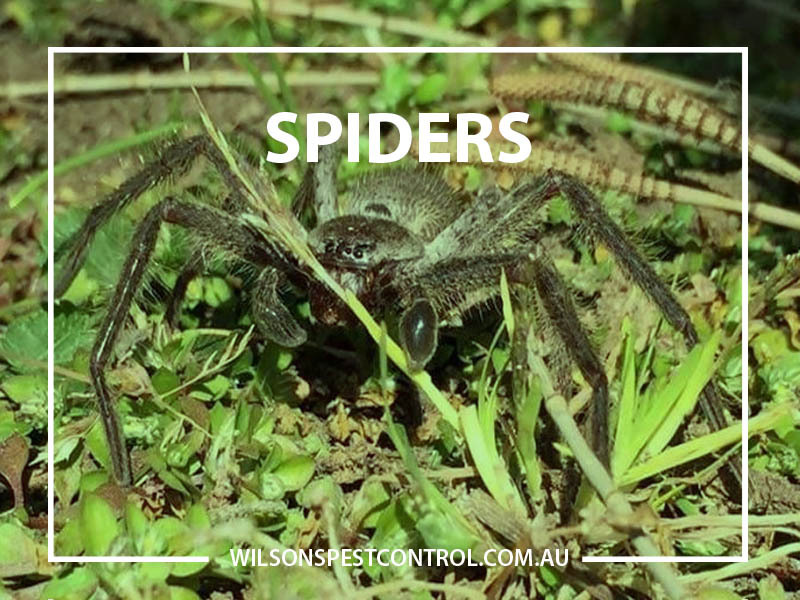 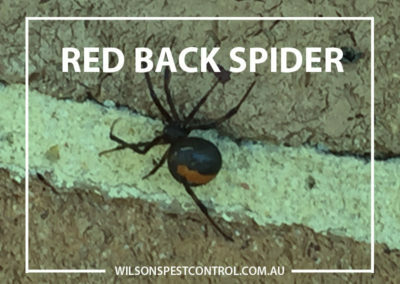 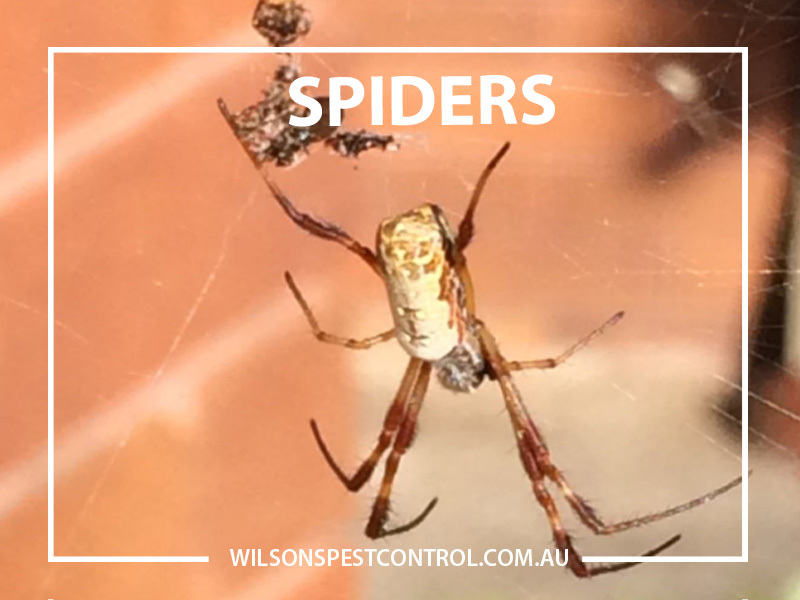 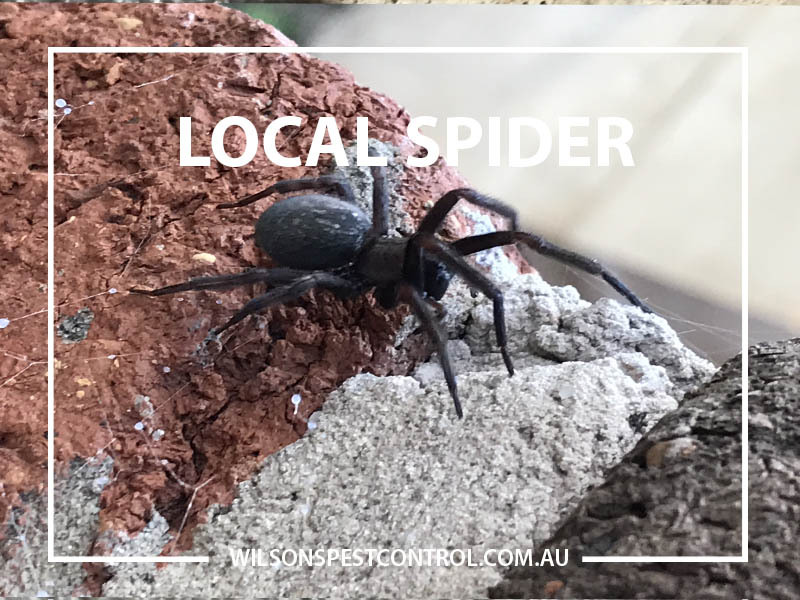 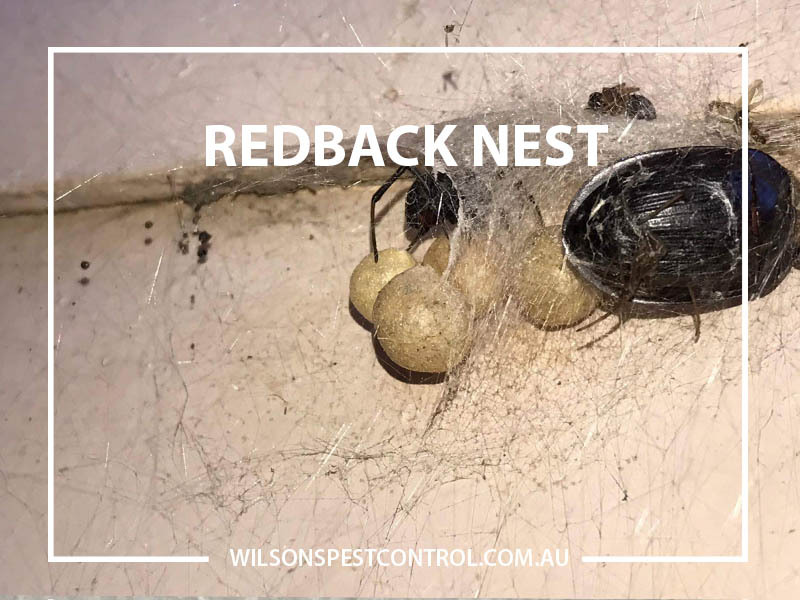 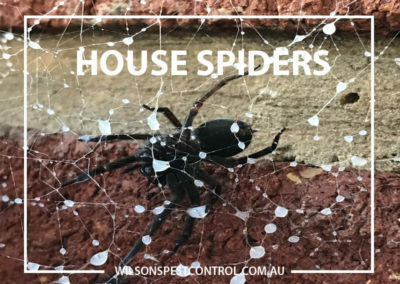 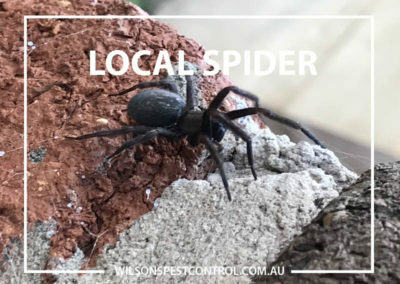 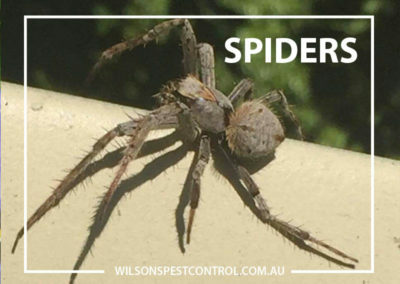 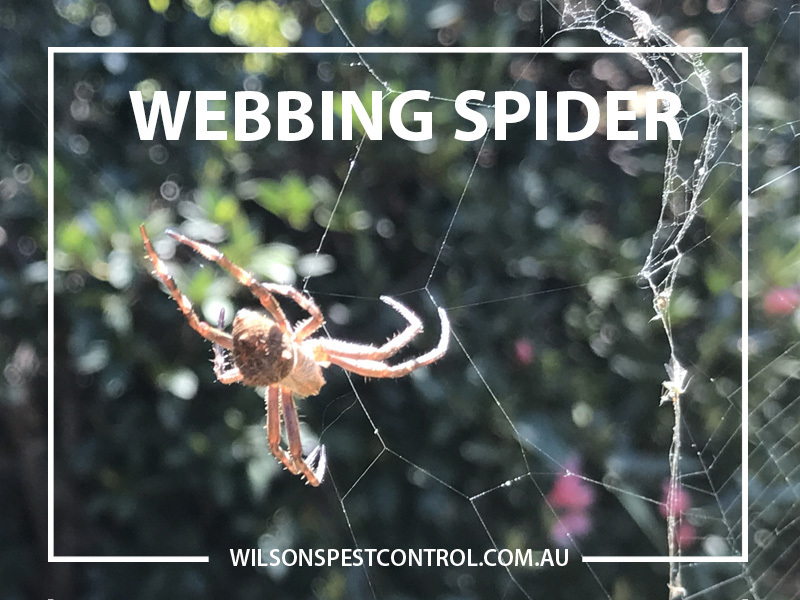 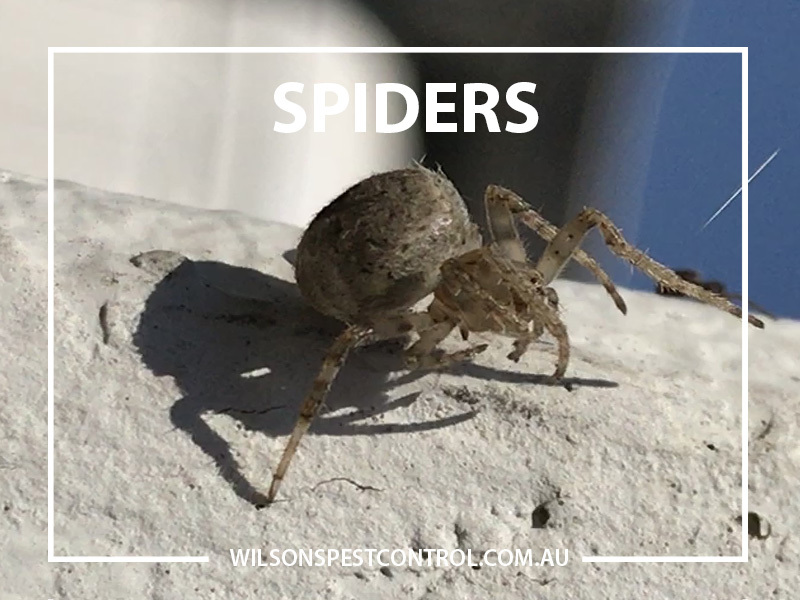 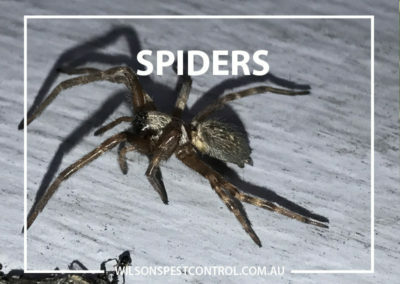 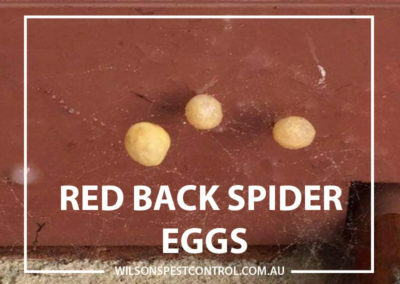 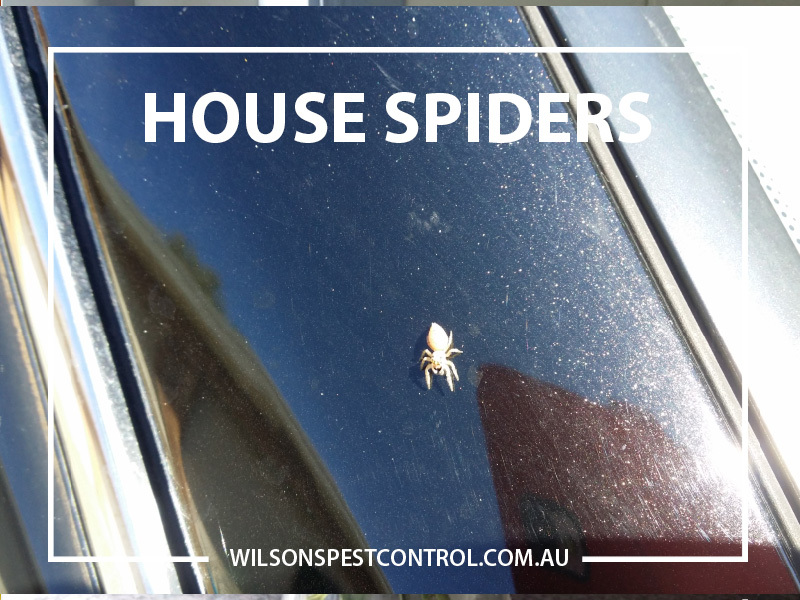 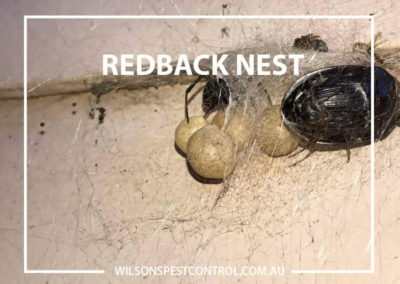 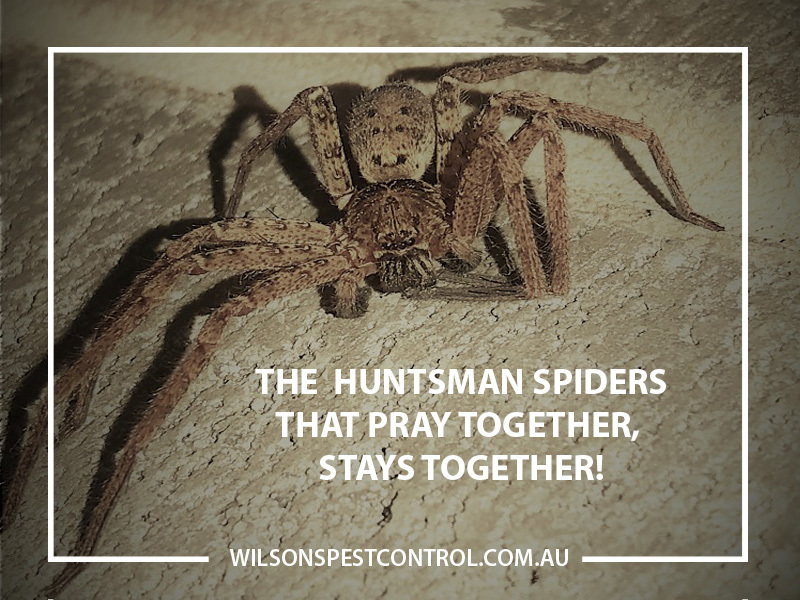 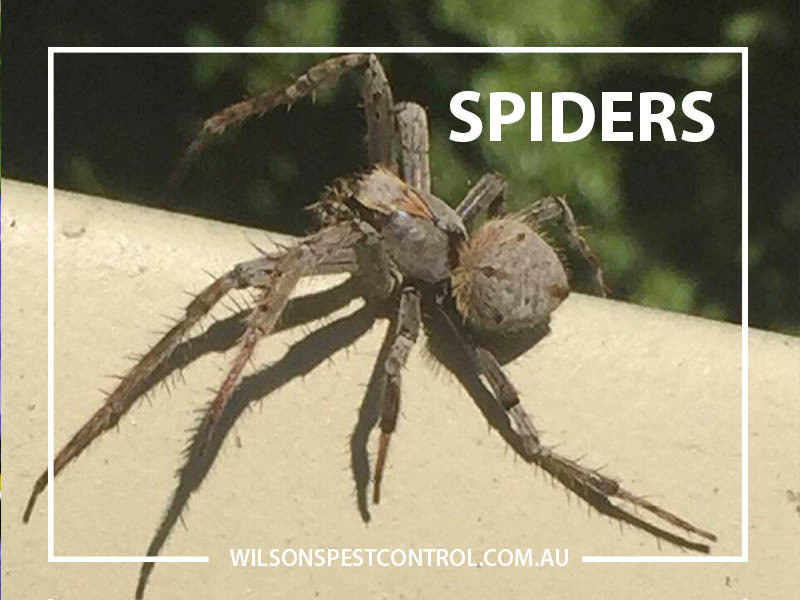 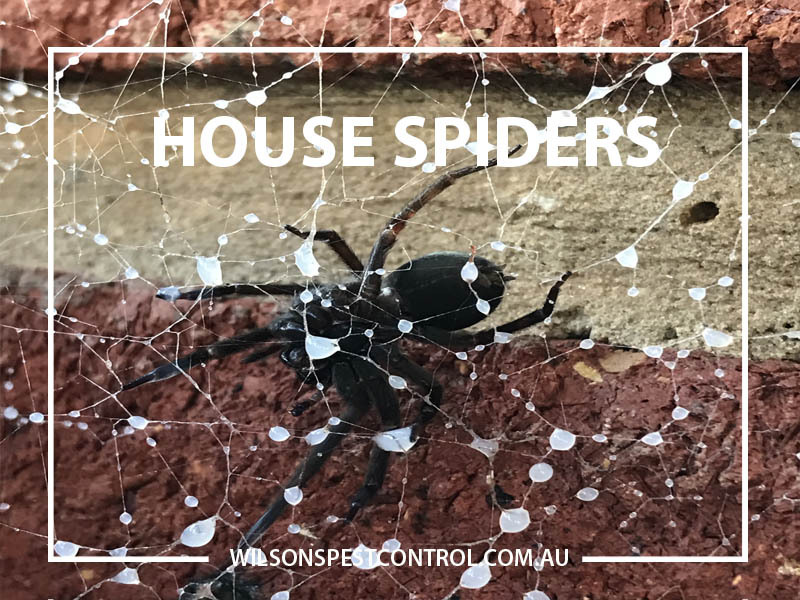 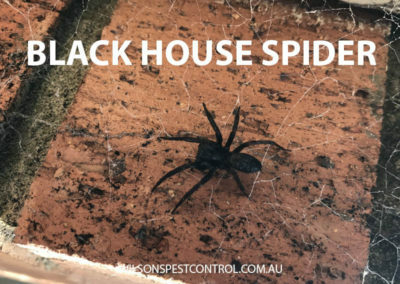 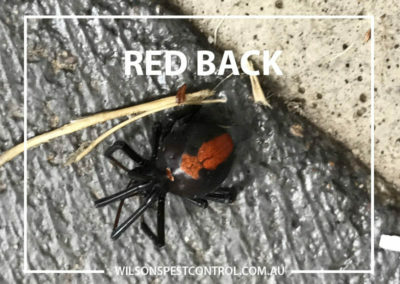 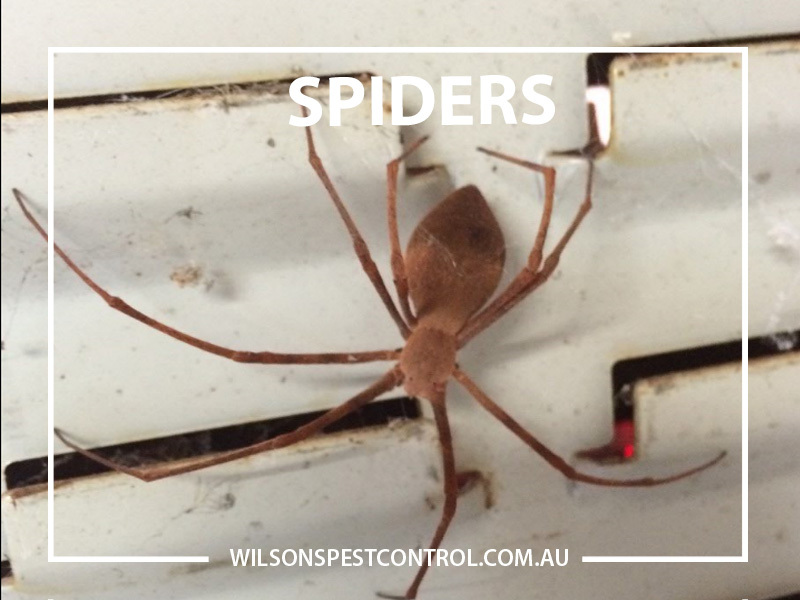 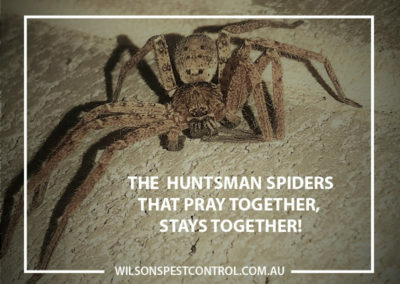 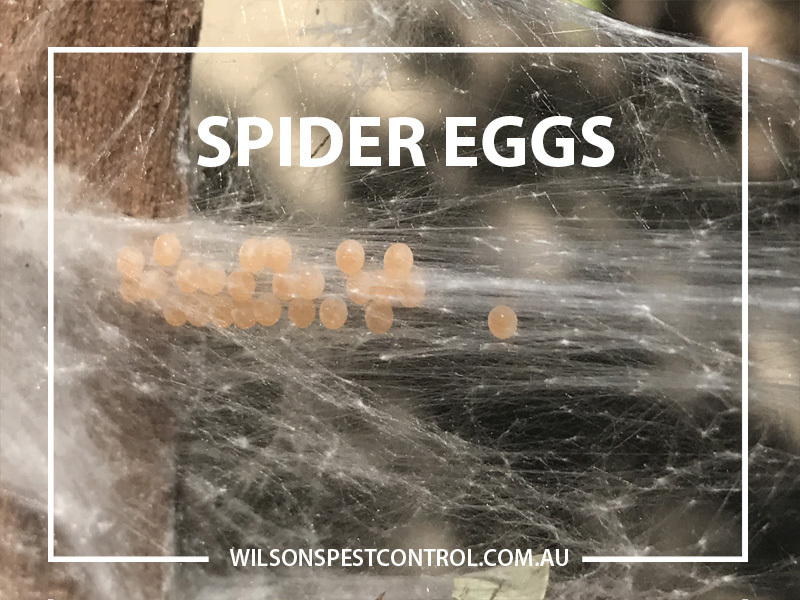 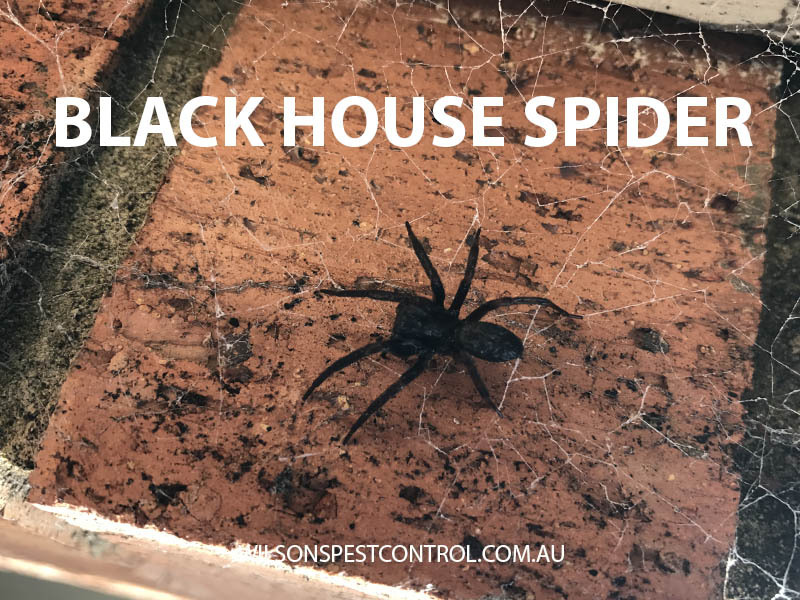 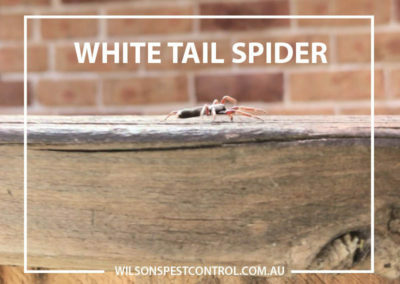 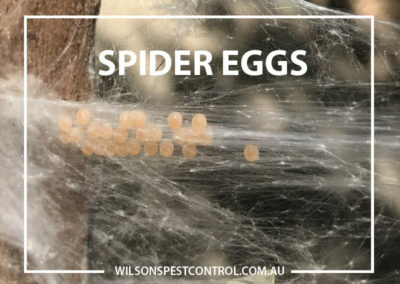 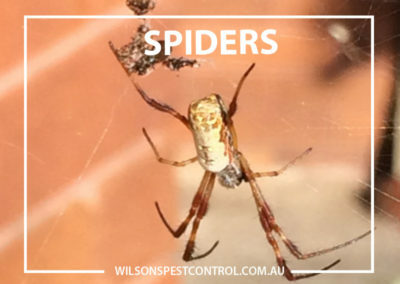 Call Wilson’s Pest Control on 0451 590 398 to discuss our range of spider control solutions.